In the past, various marques of Rustler have formed class associations to share information and ideas. 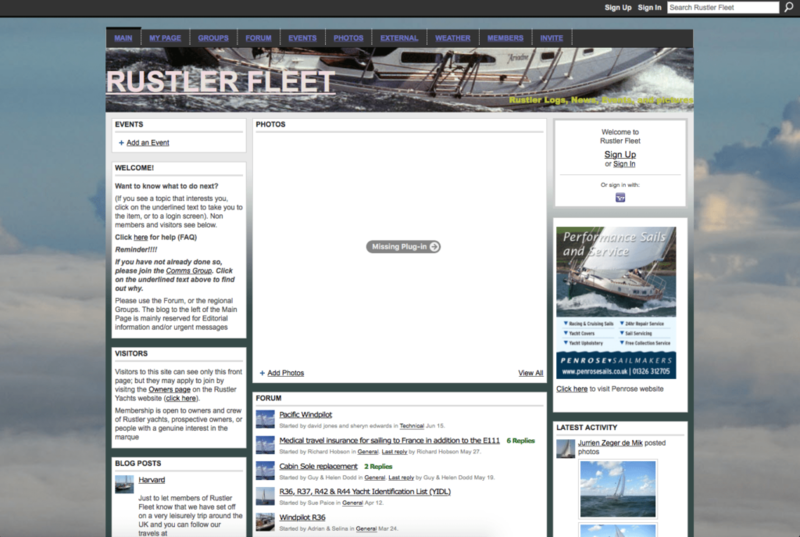 This role has now been taken over by Rustler Fleet, an electronic magazine run by the owners. 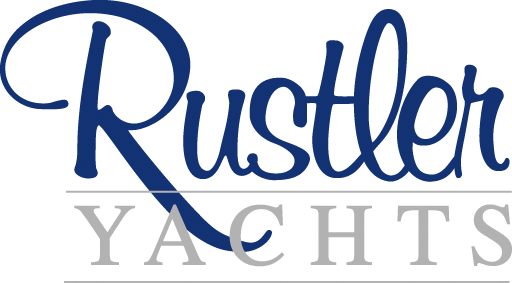 With over 120 owners from some 150 cruising yachts built, the Rustlers Owners Association is active and enthusiastic. It provides an opportunity for owners to share cruising information, exchange ideas and tips and learn from each other’s experiences. 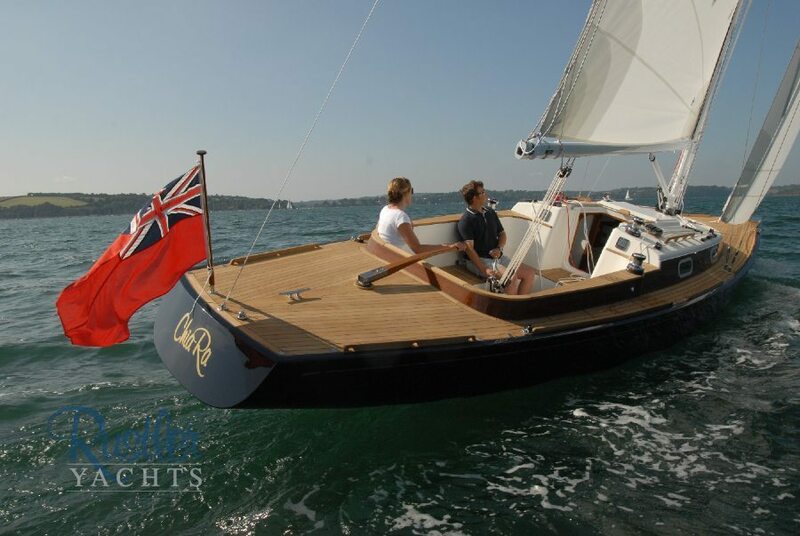 Organised events include rallies around the country and an annual dinner combined with AGM. For more details about the association please contact rustleroa@gmail.com.